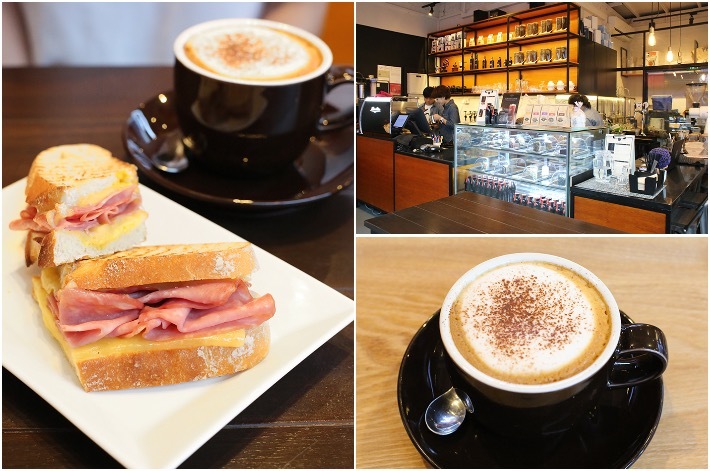 One of Singaporeans’ favourite pastimes is cafe hopping. 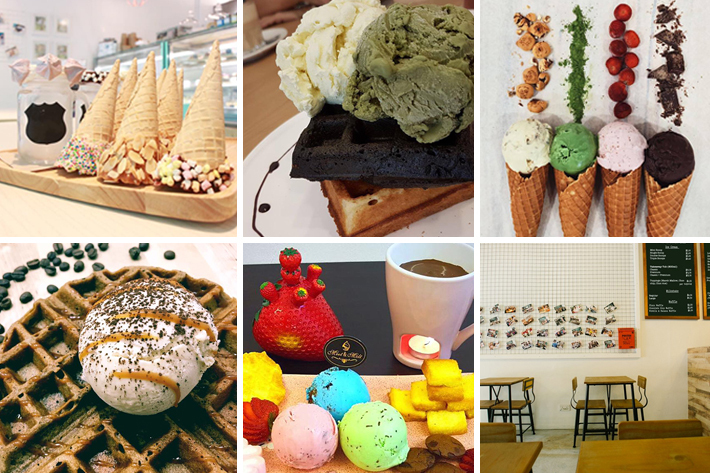 We are always on the hunt for new aesthetic cafes to satisfy our craving for artisanal bakes and tasty food, solid cuppas as well as a reason to update our Instagram accounts. 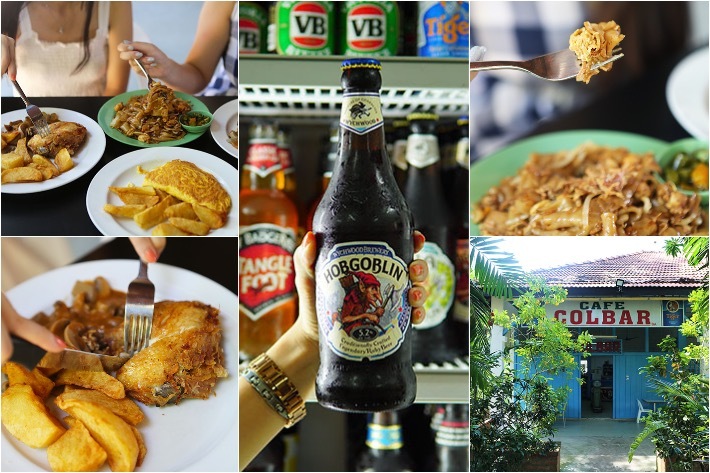 But despite our love for cafes, we tend to stick to the ones that are located in more accessible areas, rarely venturing into unfamiliar territory. 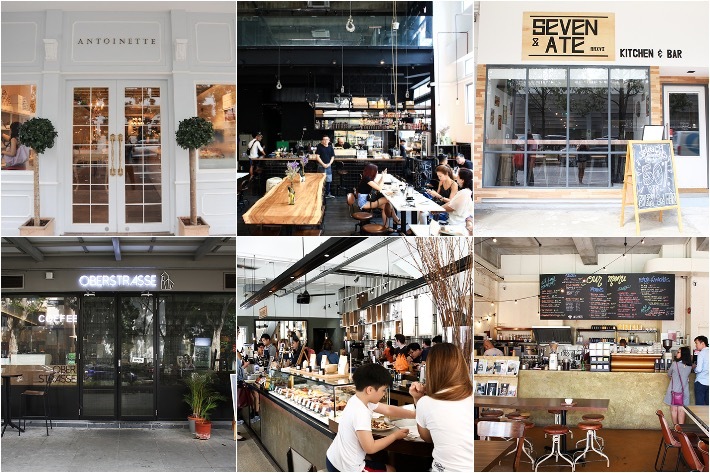 However, little does anyone know that there are actually some pretty good cafes tucked away in far-flung corners of Singapore that deserve way more recognition than they are getting. 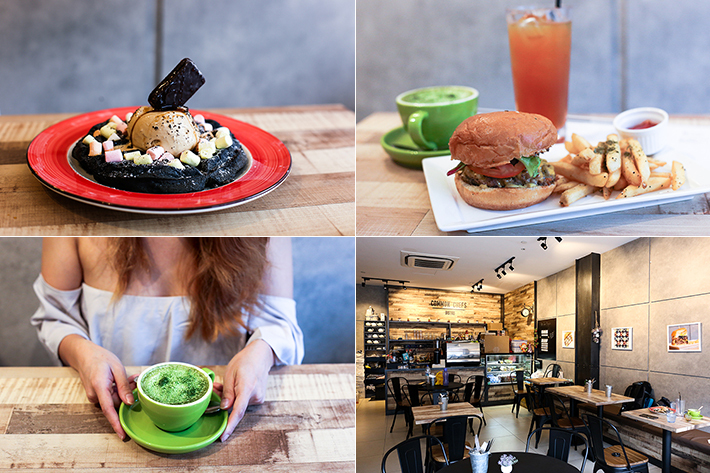 Here, we have 10 ulu cafes in Singapore if you ever want time away from the world. For many, coffee is not just an optional beverage to be had before work—it is a quintessential component for daily survival. And if like us, you require a shot or two of caffeine to get you in the right mood to take on the day, then we have more to share today. If you have not already realised, Lavender is becoming more and more of a cafe hotspot with more than a dozen coffee joints and eateries springing up in and around the area over the past couple of years. 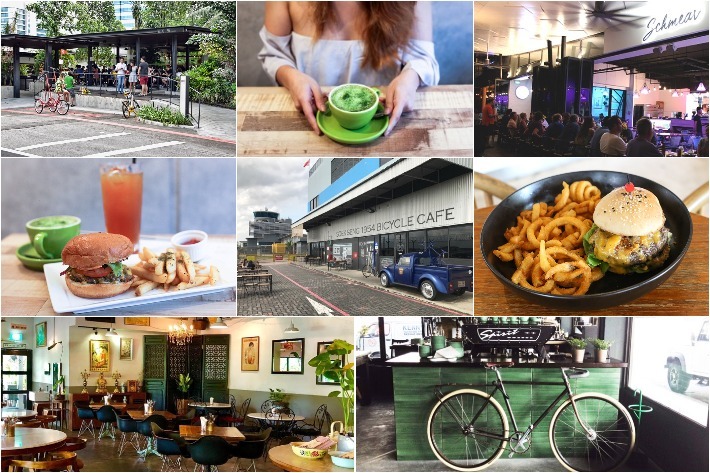 Now a hotbed for the hipster community and quite possibly Singapore’s next cafe capital, there is no way this enclave can remain under the radar for long. For your much-needed caffeine fix and cafe-hopping pleasure, here are 13 Cafes in Lavender To Check Out. 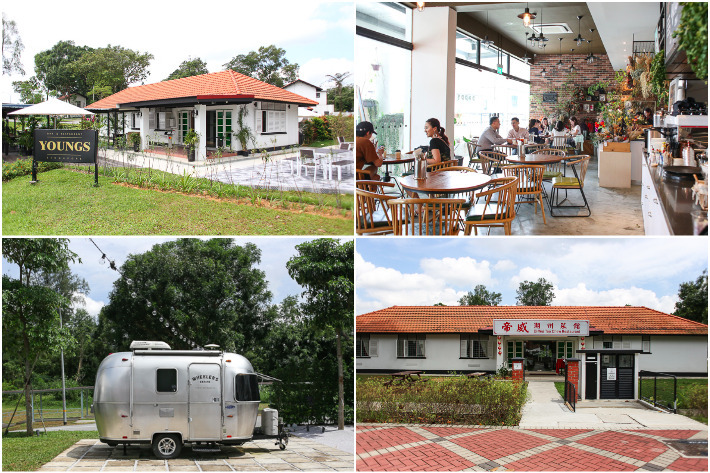 Putian Flavor Food—not to be confused with the Putien chain of restaurants—is a small, humble restaurant hidden in Lorong Ah Soo which serves authentic and delicious Heng Hwa food from the Fuzhou province in China at a fraction of restaurant prices. In a nutshell, what you can expect to find in this hidden gem is comforting, light and tasty food at its best. The one dish that you surely must order is the Fried ‘Hing Wa’ Bee Hoon, an umami-packed noodle dish that brilliantly encapsulates the qualities of Heng Hwa cuisine—light, healthy but packs serious flavour.